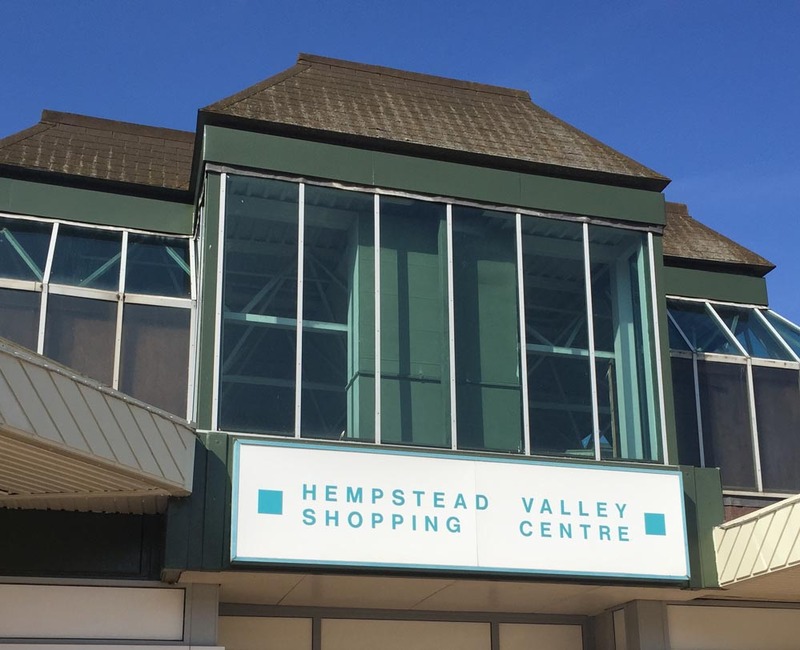 Offers a wide range of Physiotherapy specialities & other supporting professional therapy services | Hempstead Valley Shopping Centre, Kent. Shop dine enjoy! We are a skilled & extensively experienced team offering a wide range of Physiotherapy specialities & other supporting professional therapy services to insured, self-funding & medico-legal clients aged 6 years and above. Hempstead Therapy Centre also offers gift certificates for massage and reflexology treatments.